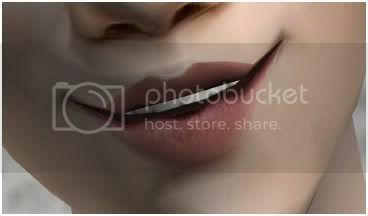 I know a lot of people already have enough lips in-game but I´m by the opinion that you can never have enough lips. Me, I wanted more options using some of my favorite lipssets. I didn´t feel that recolors was enough so instead I blended two of my favorite lips of all time - LaPink´s "Natural Male Lips" and Jesstheex´s "And Everyone Smiled". Then I made 21 recolors. The result was a set of natural-looking lips that (according to me) works excellent on both males as well as on females. The files have been Compressorized. - Colors - I used Pooklet´s color actions to make around five of these. Those look gorgeous! And I love the colors you made, they're so soft and natural-looking. I'm so glad you used something I made to make something this awesome! YAY! All your stuff is so awesome that it´s hard to not re-use them. They look absolutely gorgeous! 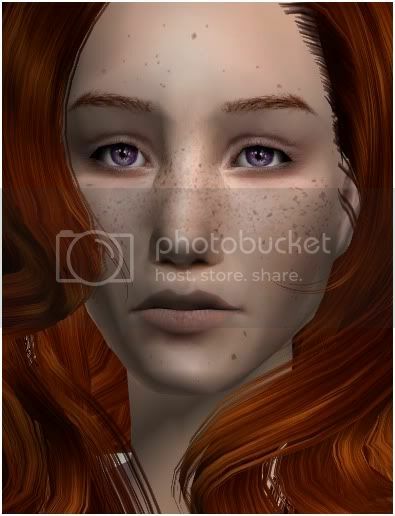 I prefer natural looking lips and these look really very nice, can't wait to see them in my game!! Thank you for making and sharing them! I do too. I hope you´ll like then in-game. I love these! They are so subtle and natural! Thanks! 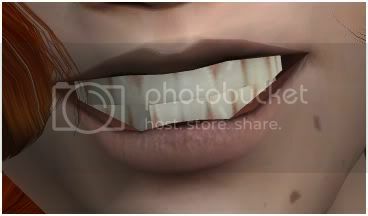 These look fab - I'm always on the look-out for natural lips as I use them on so many of my Sims. Thanks! I am as well. Naturals for the win ;). Thank you. These look really good Trapping, thank you! Wow, these are beautiful! I'll definitely have a look in-game, I love how soft and natural these look. :) Thank you so much for sharing!